Simplus hires Ainge, with background in mergers and acquisitions, to lead domestic and international expansion strategy. 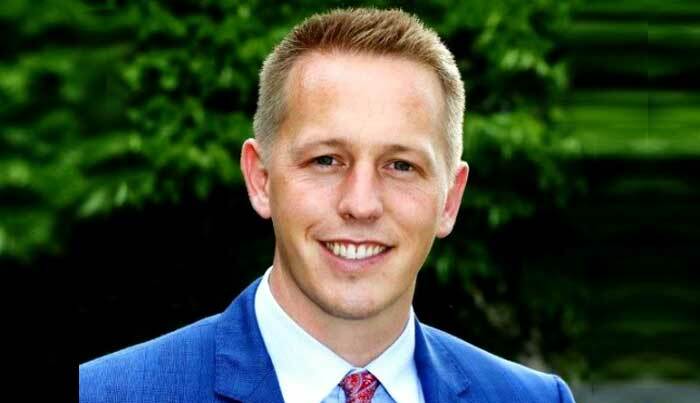 SALT LAKE CITY, UTAH—SEPTEMBER 19, 2018—Simplus, a leader in Salesforce Quote-to-Cash advisory, implementation, and managed services, today announced the appointment of Tanner Ainge as Vice President of Corporate Development. Ainge will direct the mergers and acquisitions strategy, further expanding the company’s growth opportunities both domestically and internationally. As a private equity investor, mergers and acquisitions attorney and executive of a publicly traded company, Ainge brings development experience across industries, geographies and transaction sizes ranging from the lower-middle market to over $5 billion in enterprise value. He began his career with HGGC, a multibillion-dollar private equity firm with a strong technology focus, and also practiced law with Kirkland & Ellis LLP, a leading international firm. Having lived in China and West Africa, Ainge is experienced in navigating the nuances of cross-border transactions. He is poised to lead the acquisition strategy to serve customers implementing large global projects with international resources. Ainge earned his Juris Doctor from Northwestern University School of Law and his Bachelor of Arts from Brigham Young University in International Studies. He has been married to his wife, Heidi, for 13 years, has five children, and is conversant in Mandarin Chinese. Simplus is a Platinum Salesforce Partner and an industry leader in Quote-to-Cash implementations. We provide enterprise-wide digital transformation across the entire Salesforce ecosystem through advisory, implementation, change management, custom configuration and managed services. We use leading cloud solutions to help companies achieve a strategic vision, improve performance and increase value to stakeholders. With more than 2,000 clients and a customer satisfaction rating in the top 1 percent of all Salesforce partners, Simplus helps companies improve, innovate and grow. For more information about Simplus, please visit www.simplus.com.